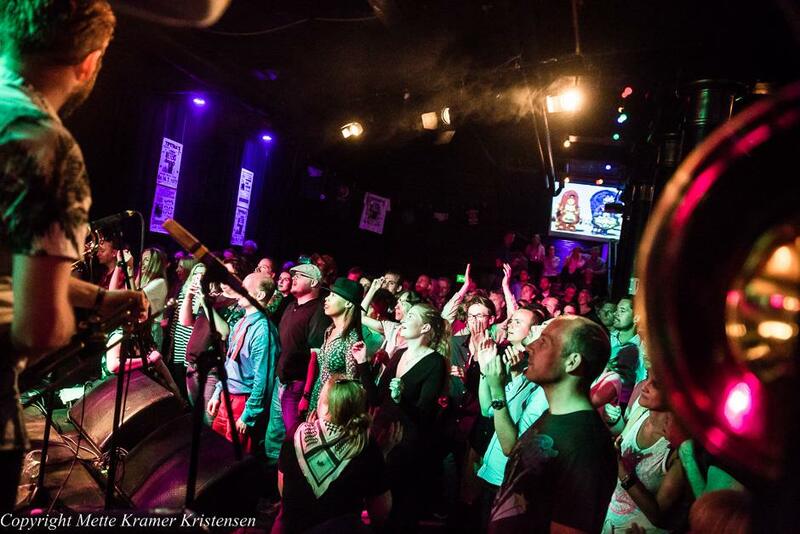 Giving the audience a unique experience of New Orleans culture, Fringe Jazz Fest presents more than 20 concerts Pumpehusets Byhave during Copenhagen Jazz Festival 2017. The line-up consists of some of the best international and local music sharing roots in ”The Big Easy”, split across two stages – one outdoor, one indoor. Fringe Jazz Fest also presents a wide range of workshops, artist talks, jazz quizzes and other activities at this wholehearted celebration of all things New Orleans.